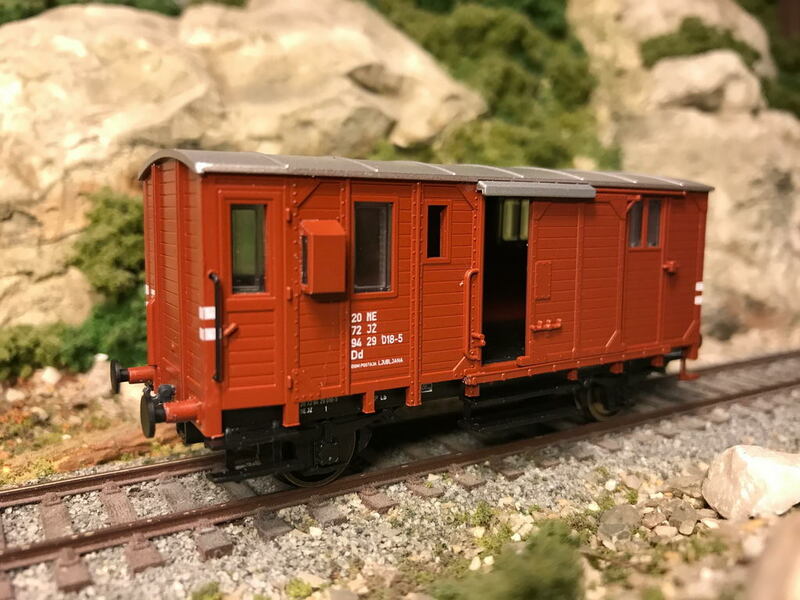 Klub Baat is announcing a completely new model, a model of service car of JŽ Dd in scale H0. These cars were present on almost every train, either passenger, either freight until mid 1970ies when they were replaced with metalic cars. 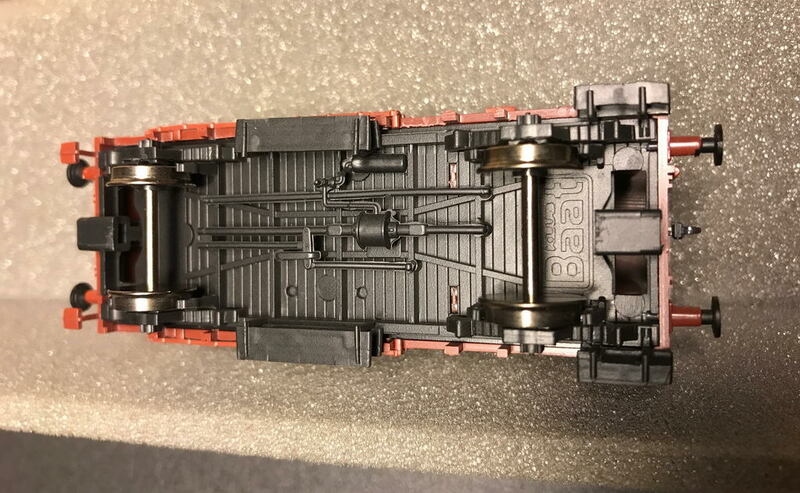 The model is made of quality plastic with kinematic coupling according to the NEM 362 and has RP25 metallic wheels. The doors of baggage compartment can be opened. 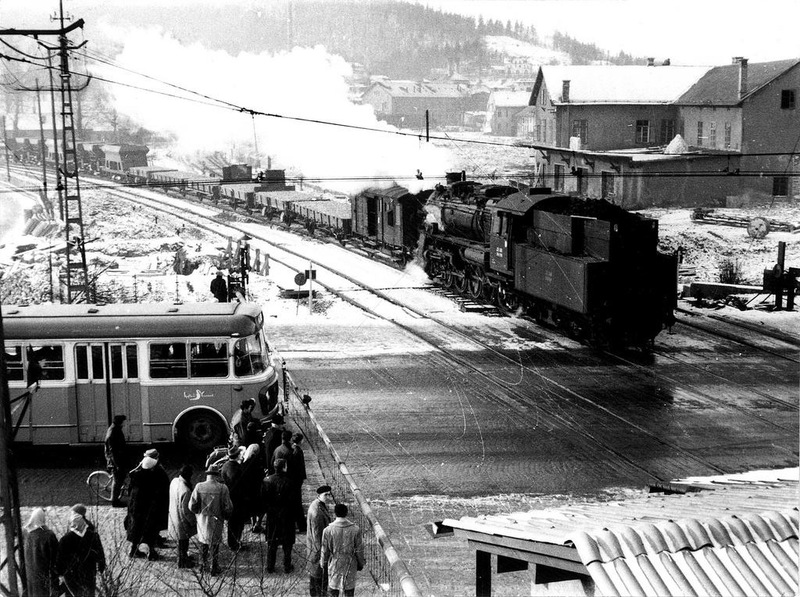 Steam locomotive JŽ 36 with freight train in Ljubljana, 1960’s. 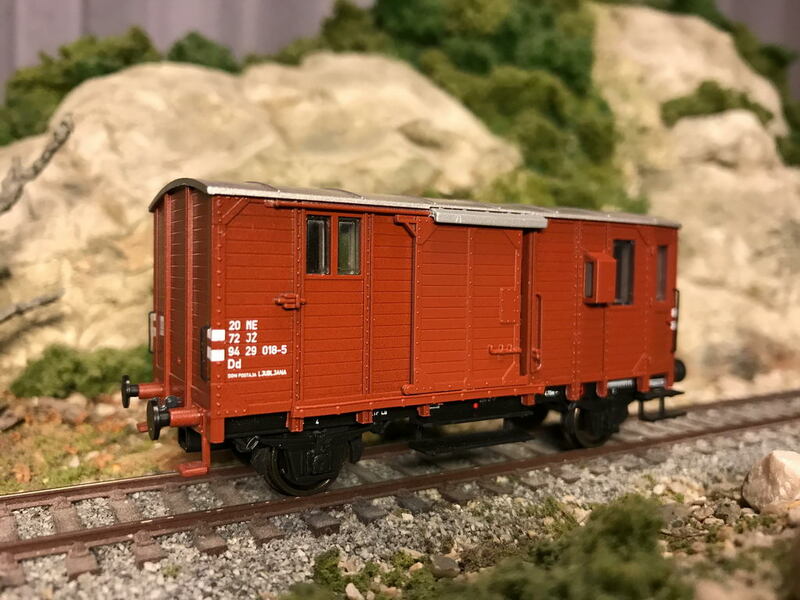 Service car JŽ Dd is just behind the locomotive.